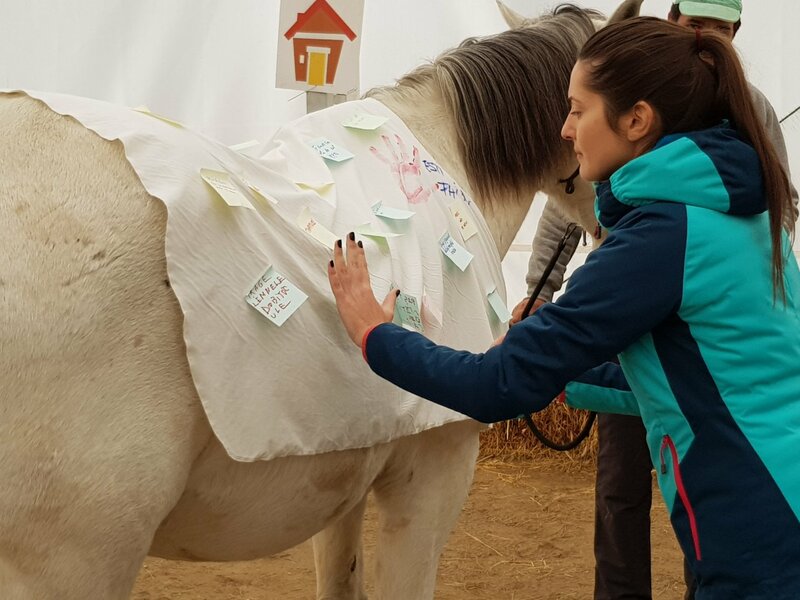 The projects give us the chance to discover new opportunities to socially involvement. 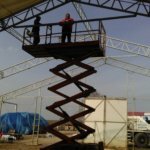 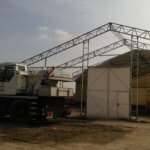 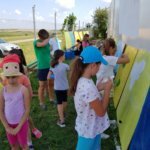 Each project is remarkable and special to us because it is a bit of our soul that we offer as a gift to the community we live in. 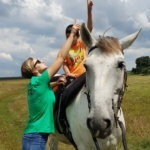 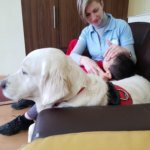 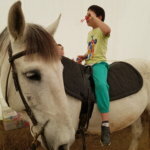 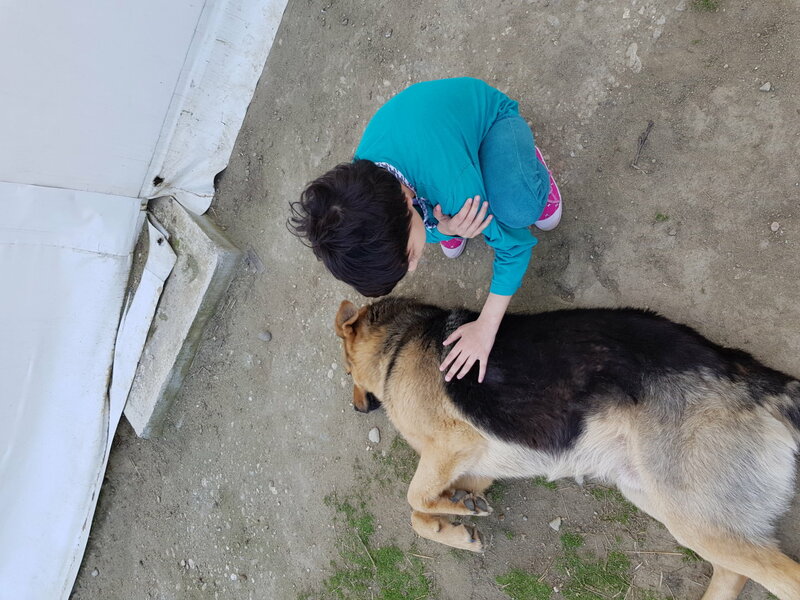 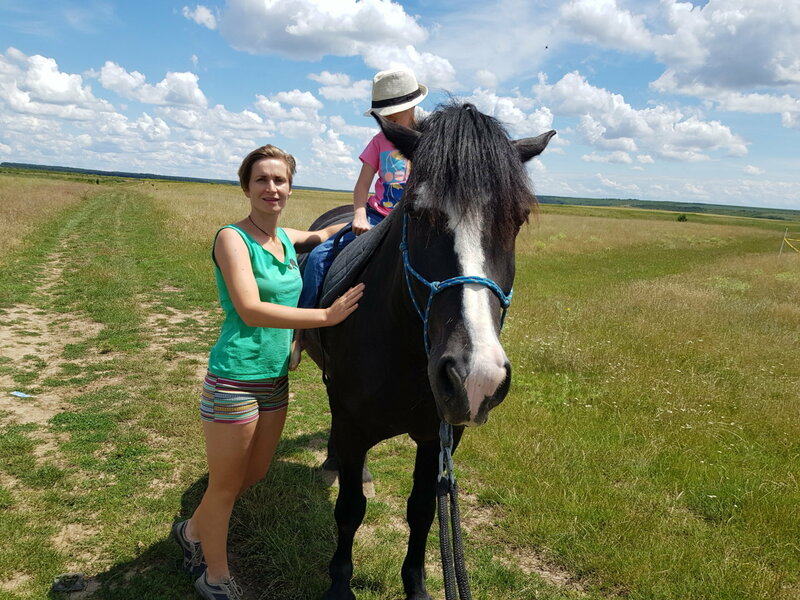 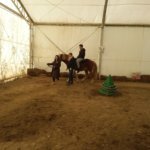 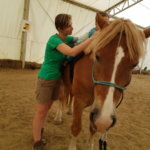 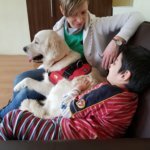 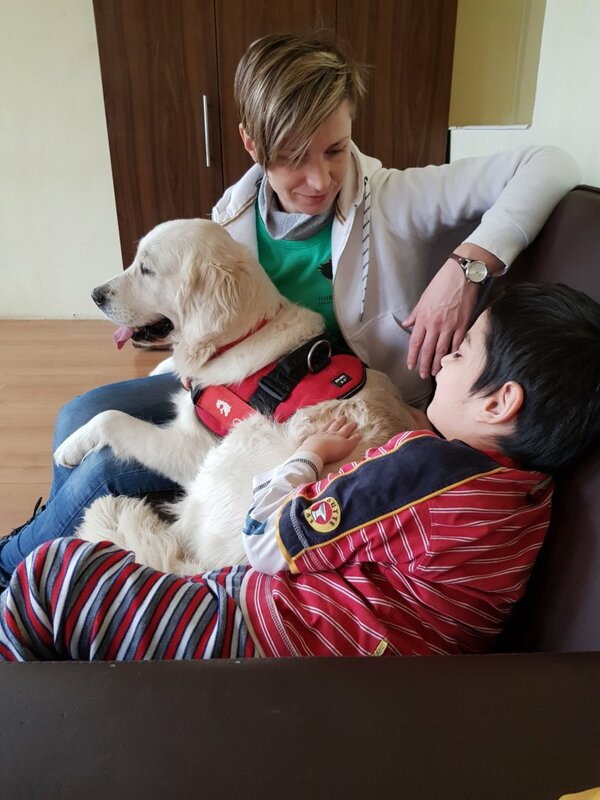 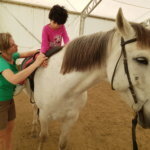 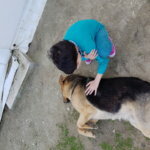 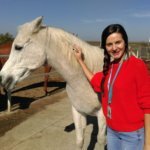 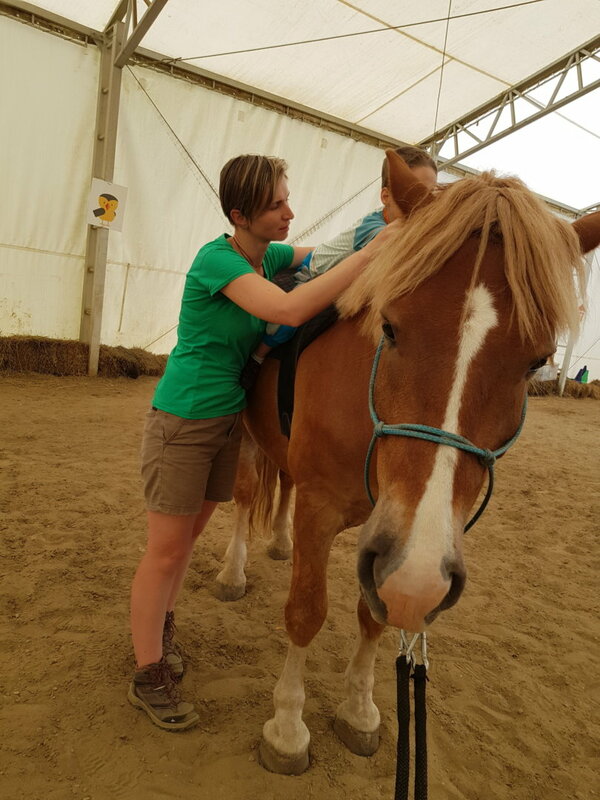 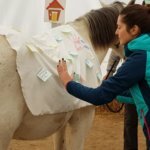 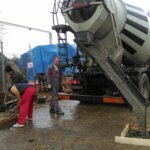 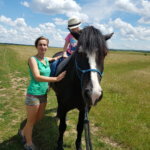 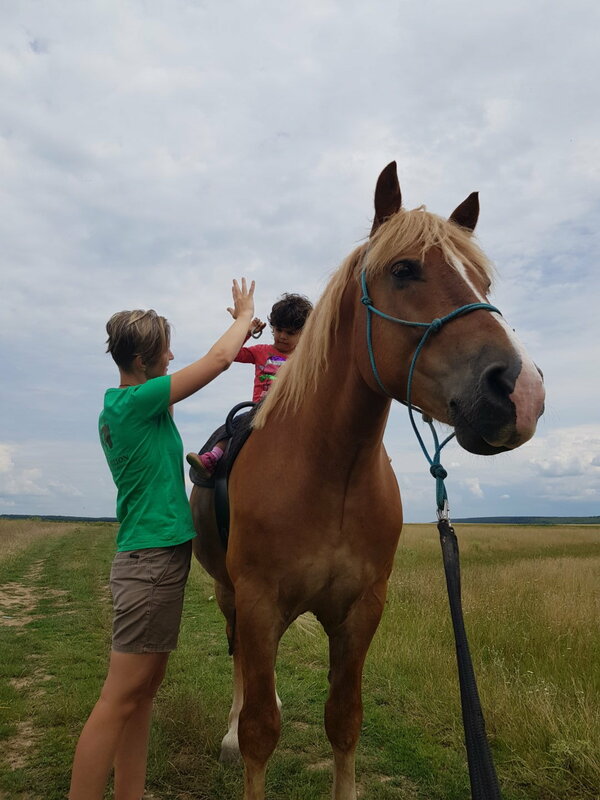 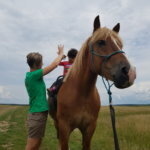 The project supported by the Foundation For Community and MOL Romania through the MOL program for children's health provides horse therapy sessions, game therapy and sensory stimulation as well as therapeutic and recreational activities with Golden Retriever dogs for 25 disabled children from an istitution. 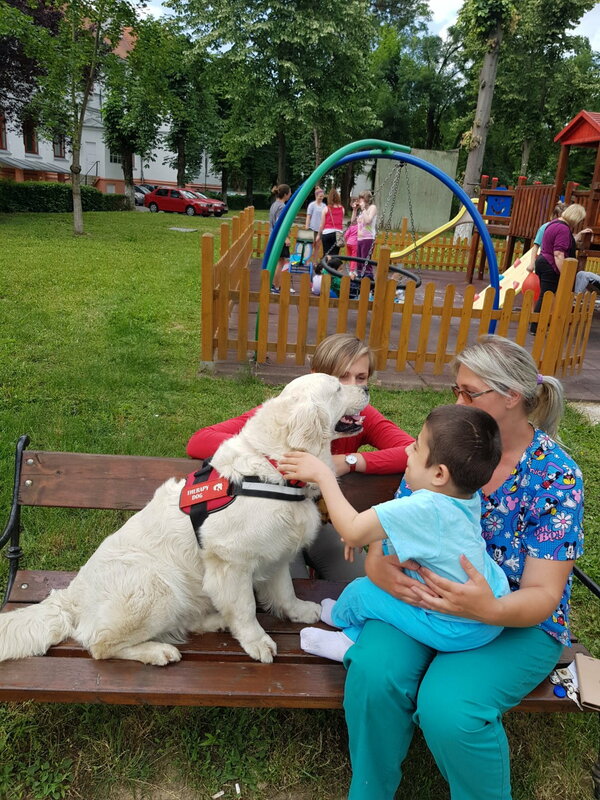 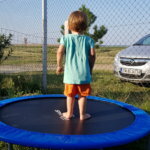 These activities carried out by a multidisciplinary team (physicians, physiotherapists, psychologists and psychotherapists together with trained volunteers) are meant to bring a substantial contribution to the psychomotor and emotional development of the children assisted in the Neuropsychiatric Rehabilitation and Rehabilitation Center in Timisoara. 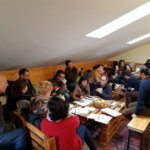 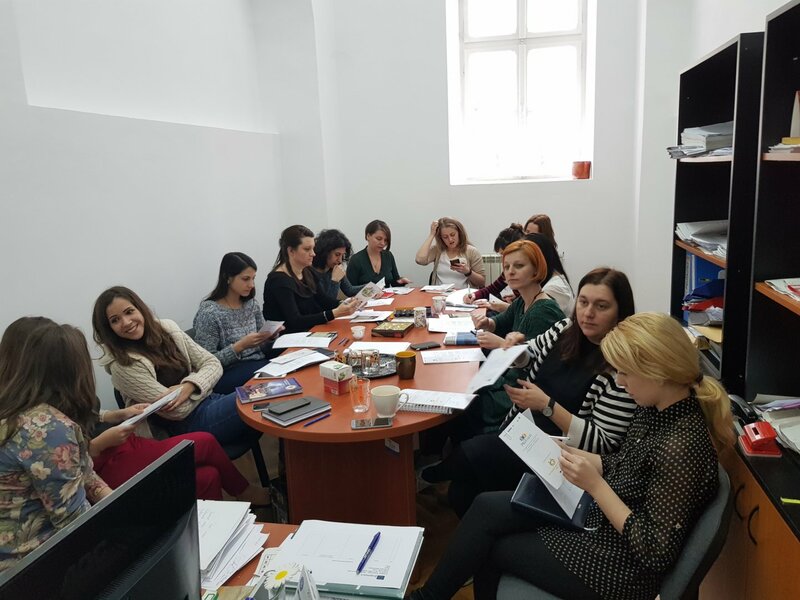 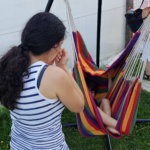 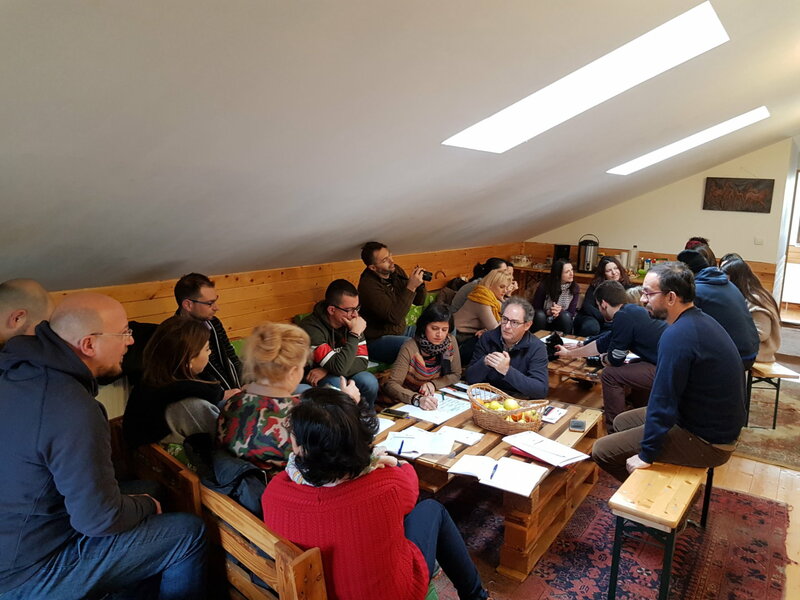 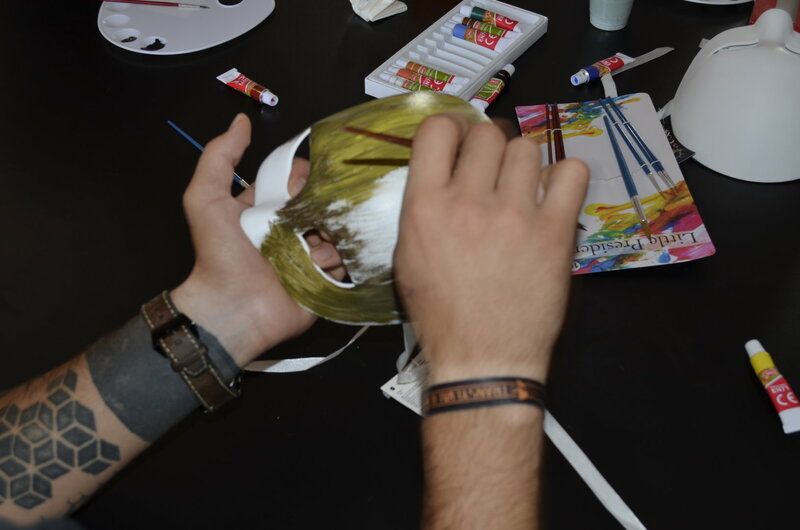 E /I Motion is an Erasmus + project coordinated by the Family and Couple Therapy Timisoara Association, where we are partners with four other organizations from Cyprus, Italy and Spain. 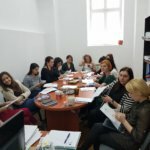 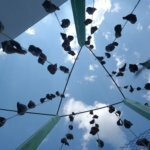 The purpose of this project is to facilitate the social reintegration of young offenders/ ex-offenders through systemic approach, animal-assisted therapeutic interventions and forum theater. 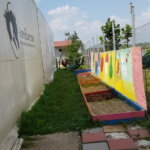 In this project we are glad to have beneficiaries on the training part staff from the Timis Probation Service and classmasters/ councelor from the "Banatul" Sports High School, and direct beneficiaries of the activities, youth from the Probation Service Timiş, students of the "Banatul" Sports High School and young inmates of the Timisoara Penitentiary. 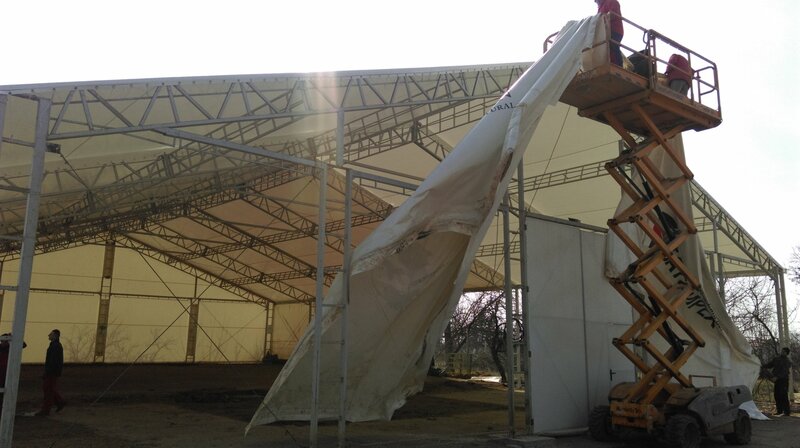 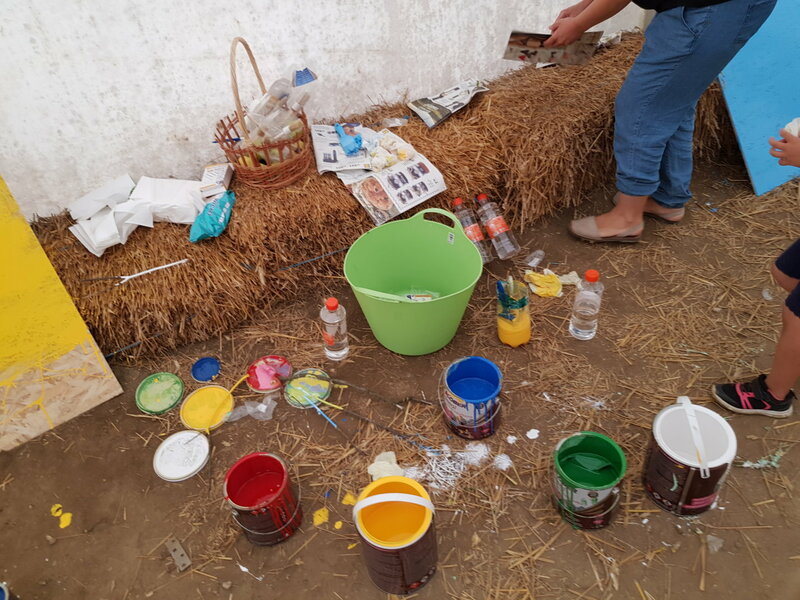 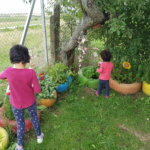 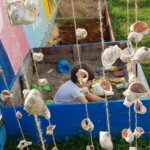 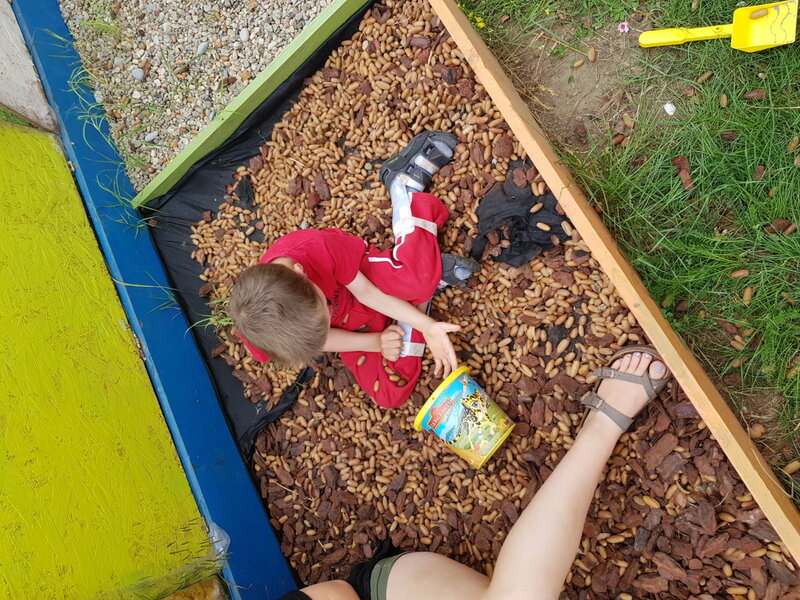 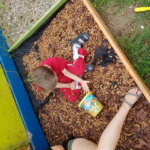 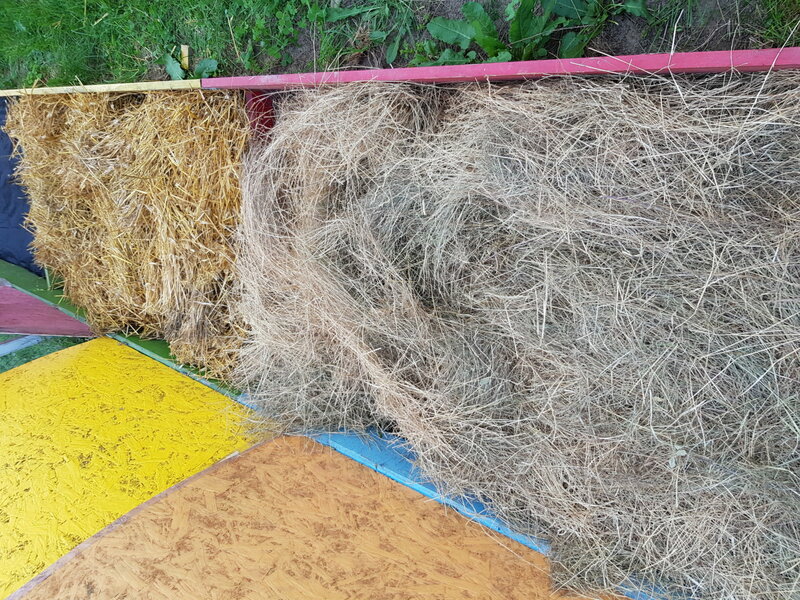 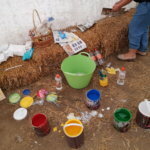 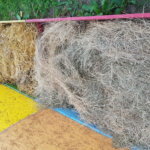 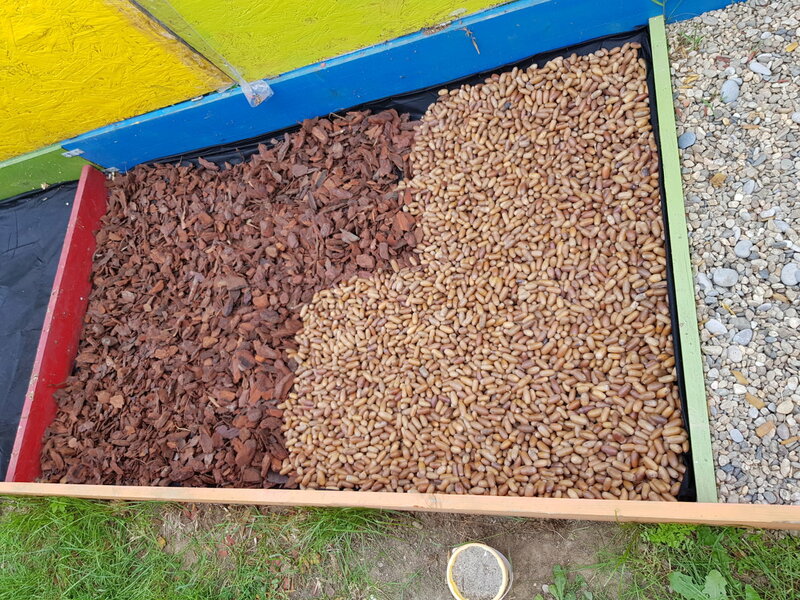 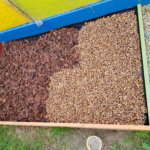 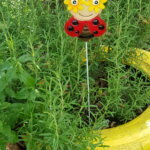 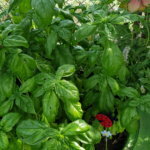 After every winter, the sensory garden suffers: the lids of the boxes are degraded, the aromatic plants are wiping, the paint fades, some items are broken. 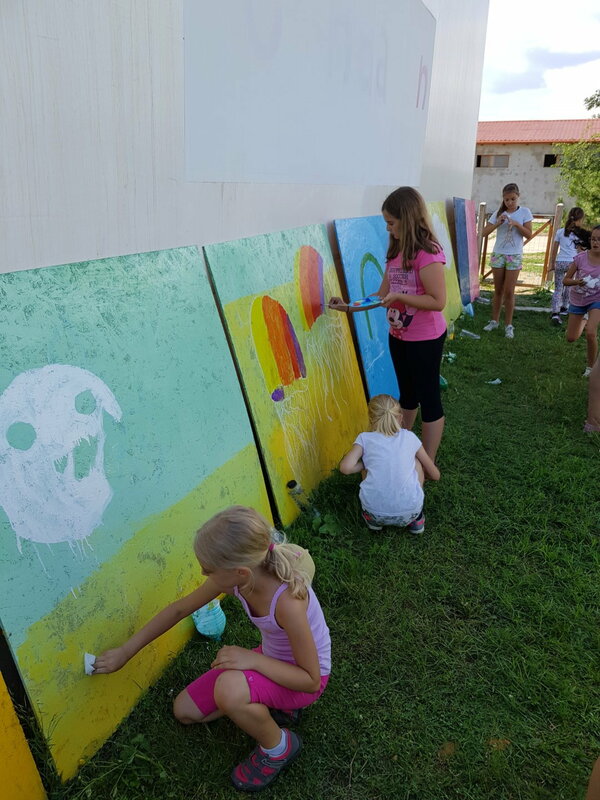 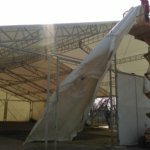 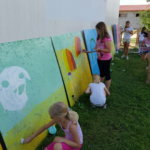 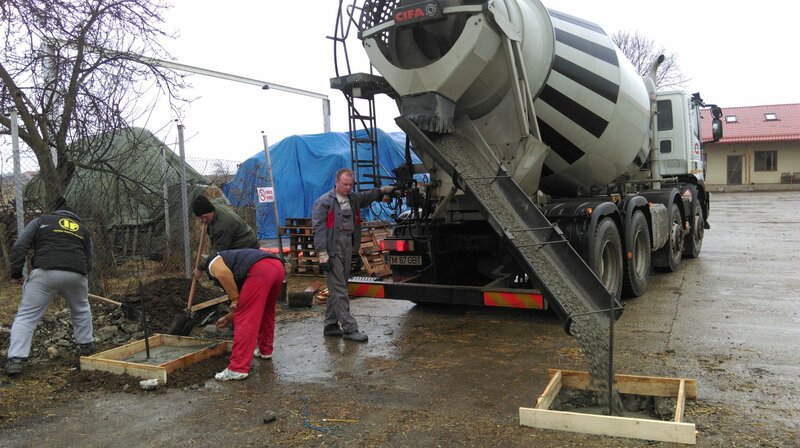 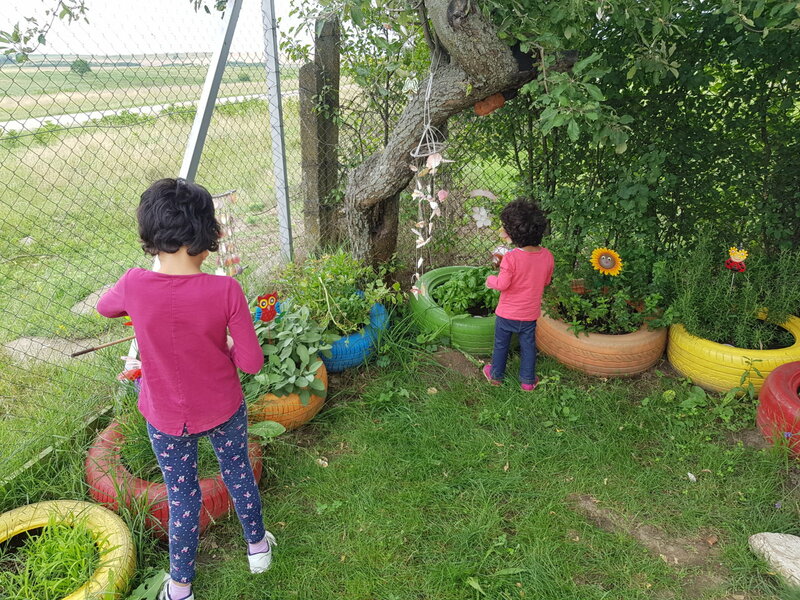 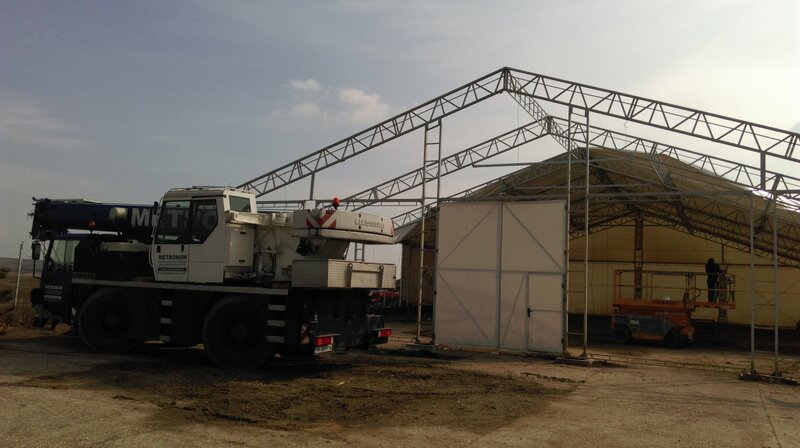 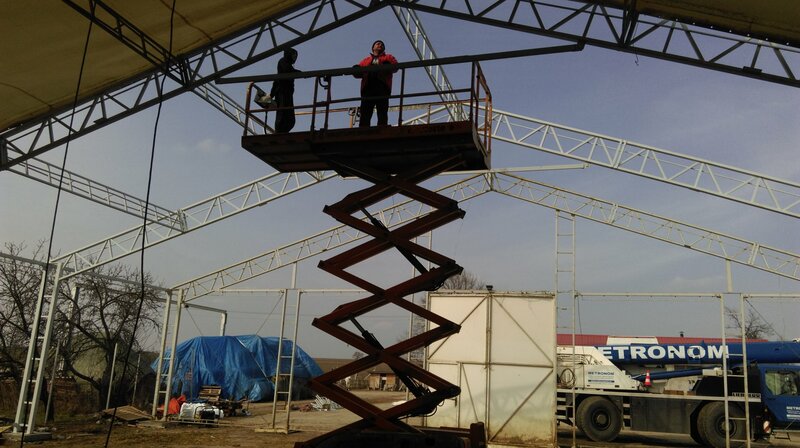 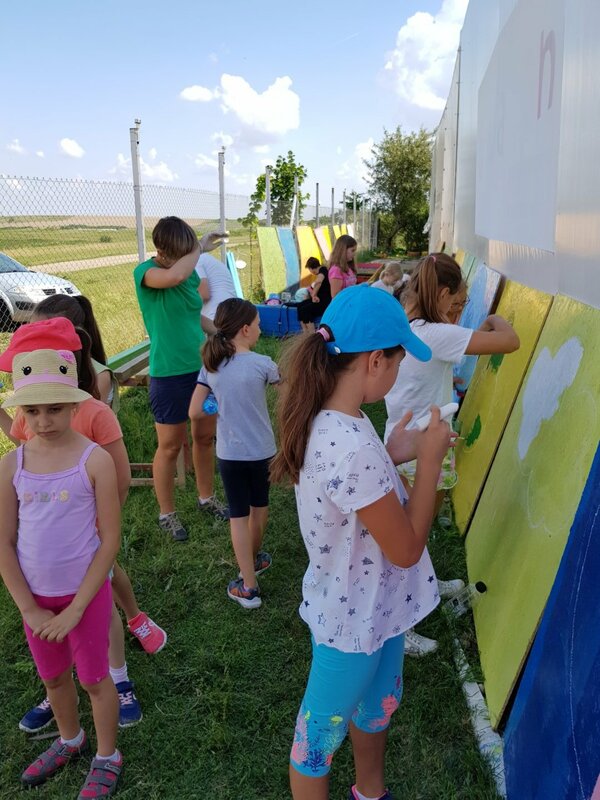 That's why maintenance work on this wonderful place that enjoys hundreds of children every year is financially supported by our partners Flextronics Romania. 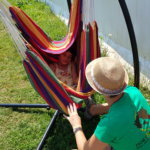 This year, the sensory garden was not only refurbished but even enlarged and enriched with hammocks, trampoline and visual stimulation. 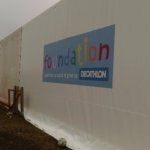 Thanks Flextronics to support this project! 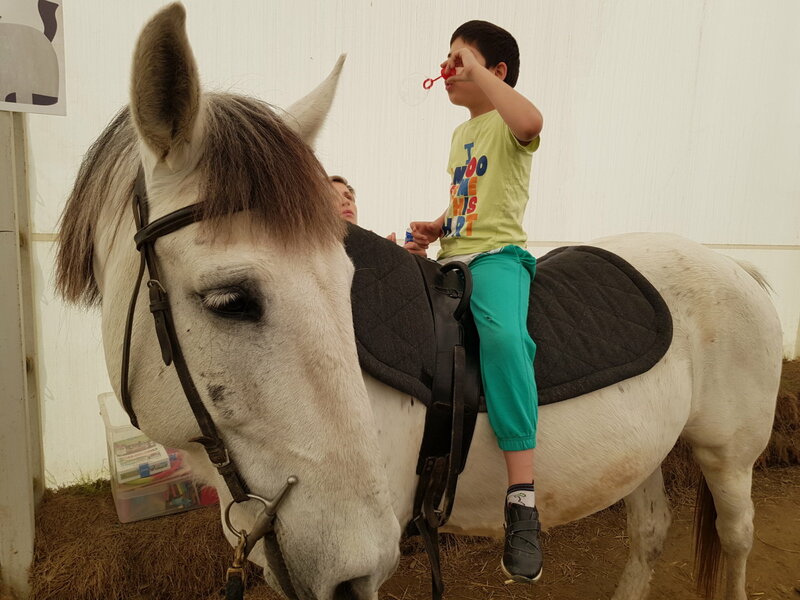 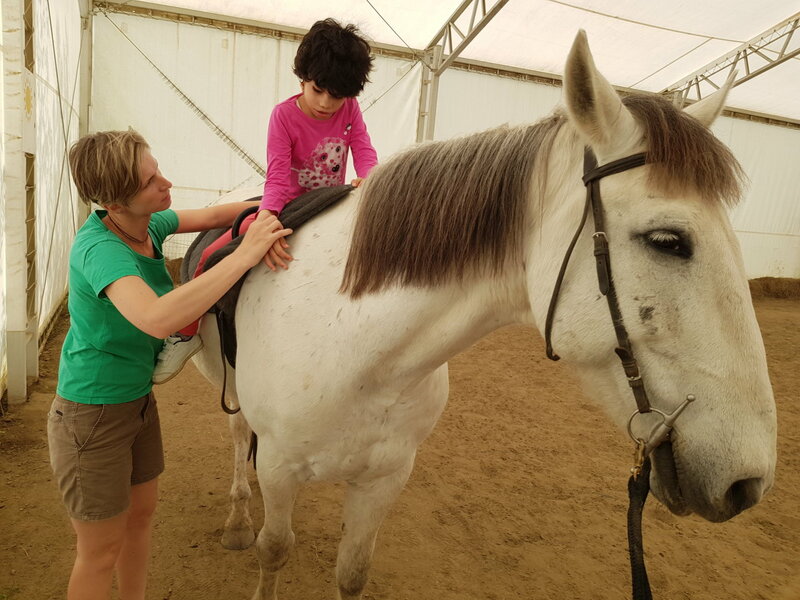 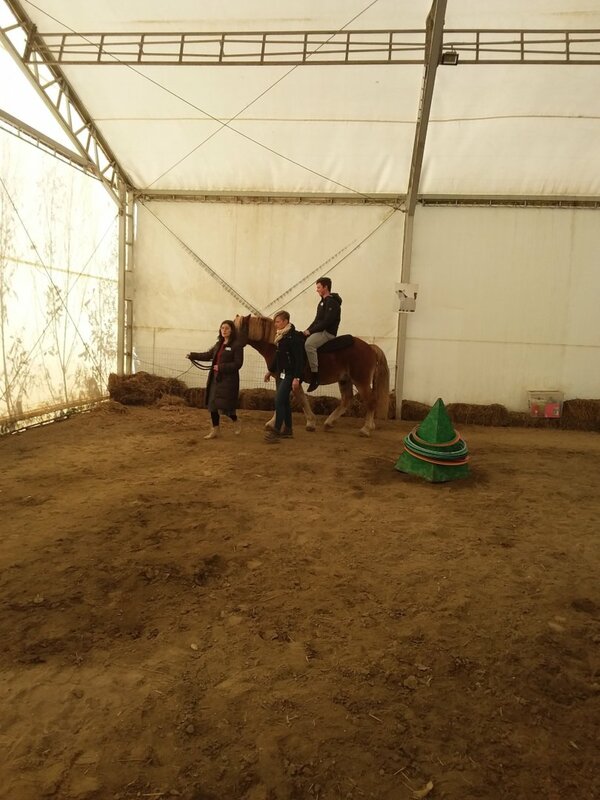 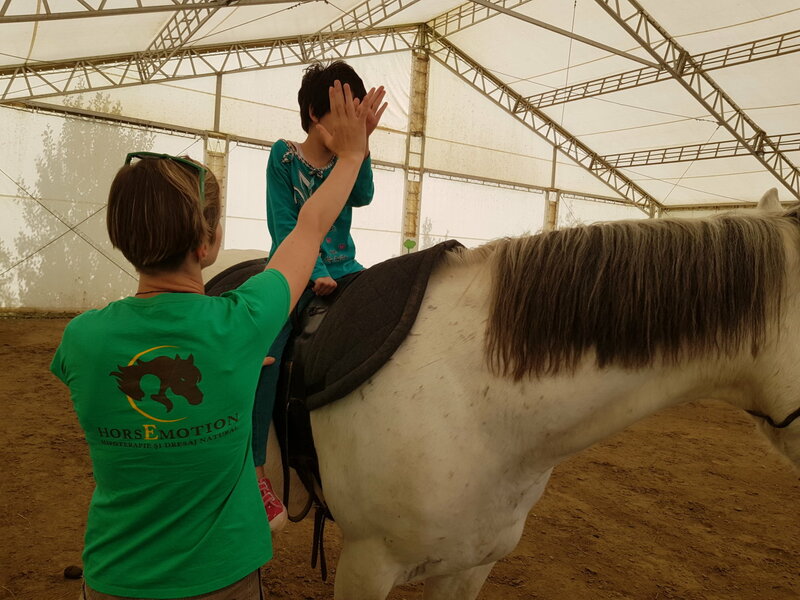 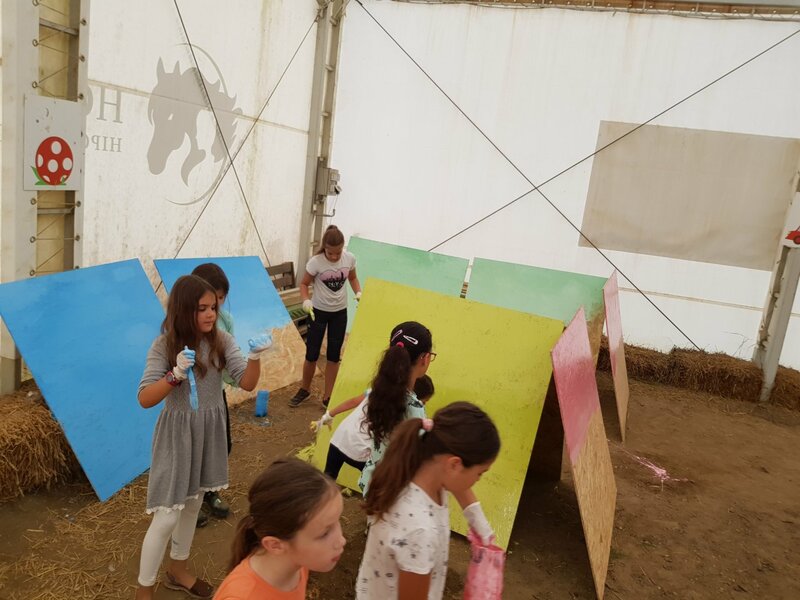 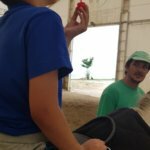 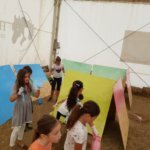 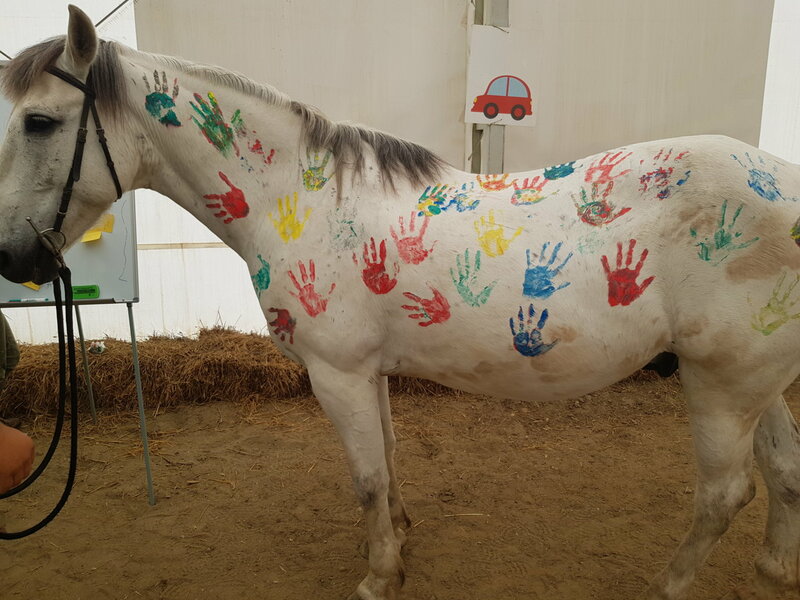 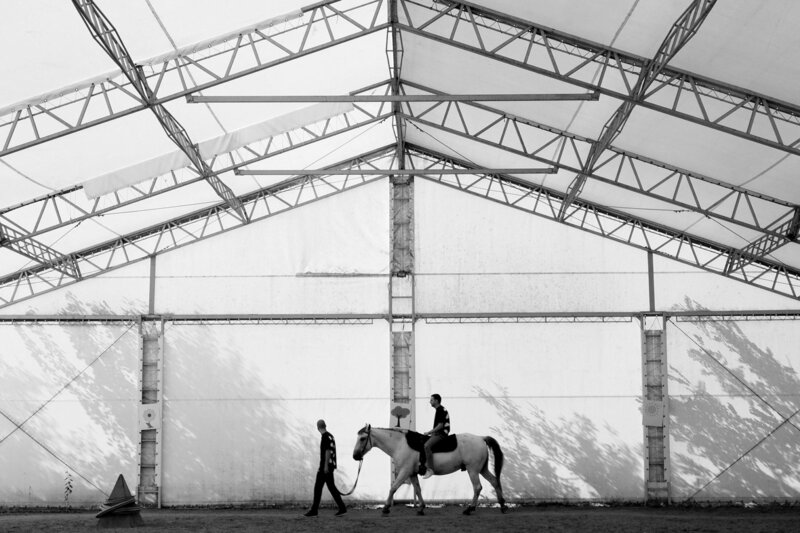 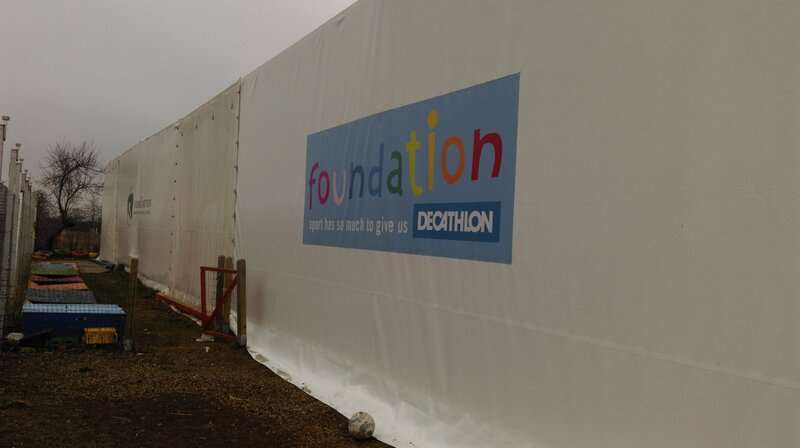 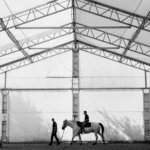 The Decathlon Foundation has sponsored an increase the therapy tent with 200qm, providing an ideal place to conduct therapeutic, educational and recreational activities in the HorsEmotion center. 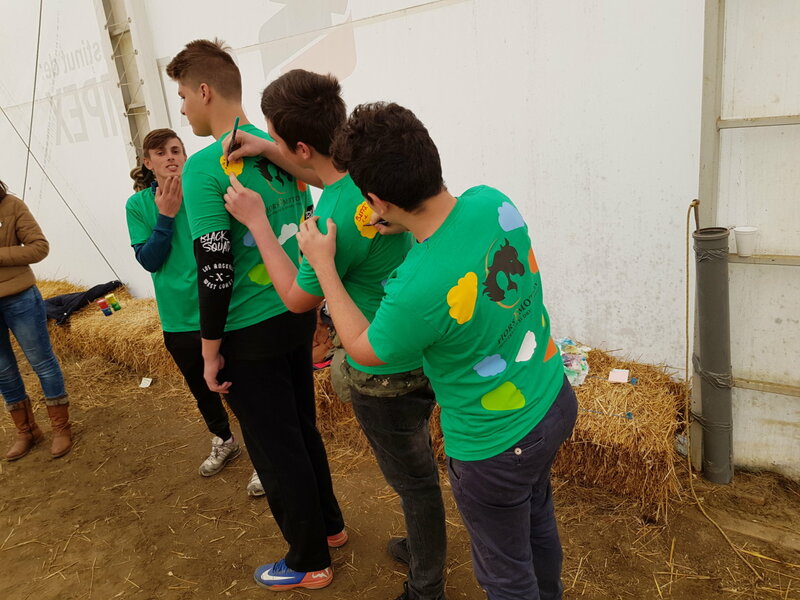 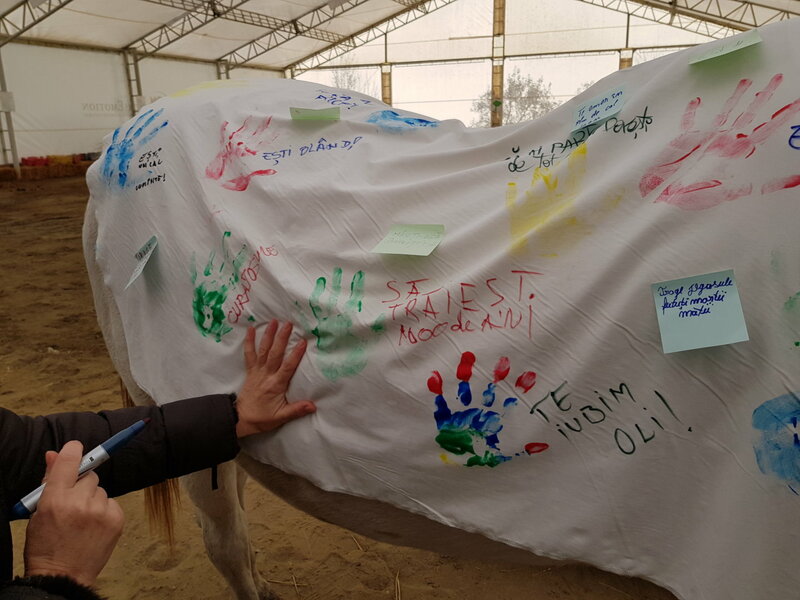 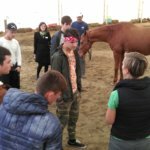 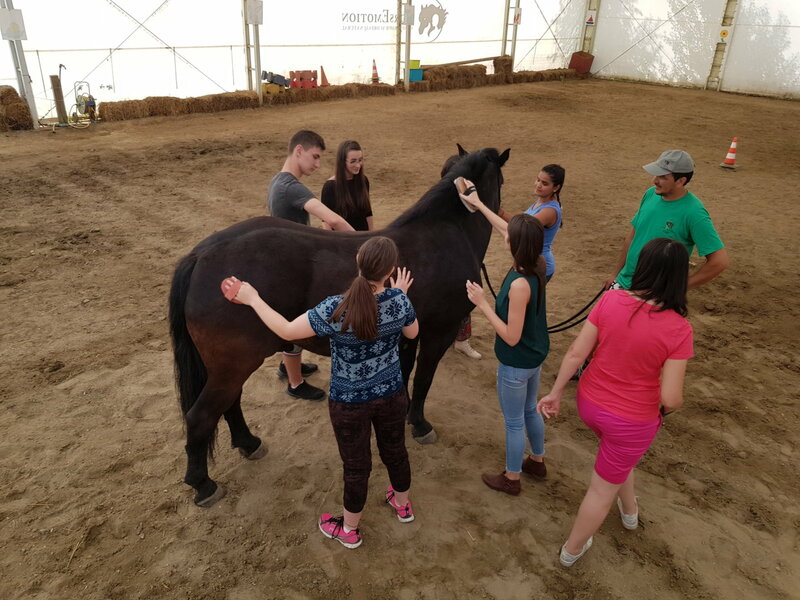 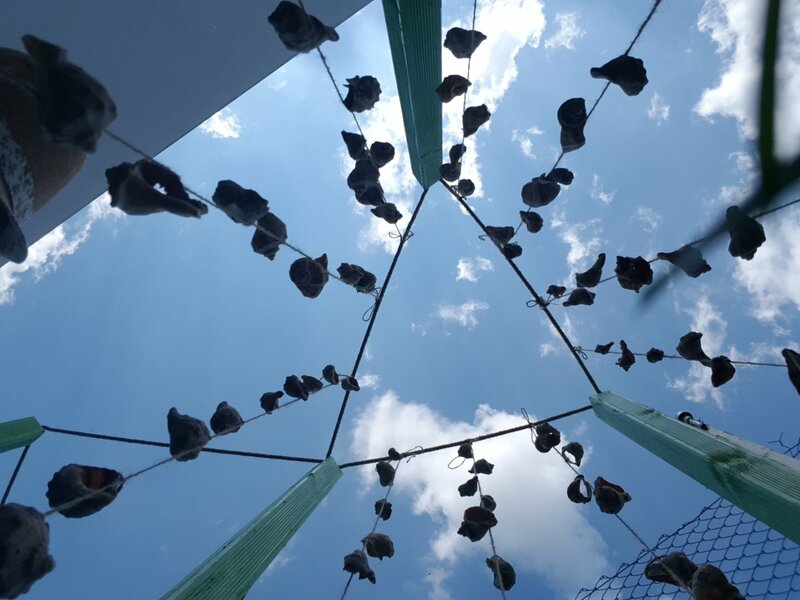 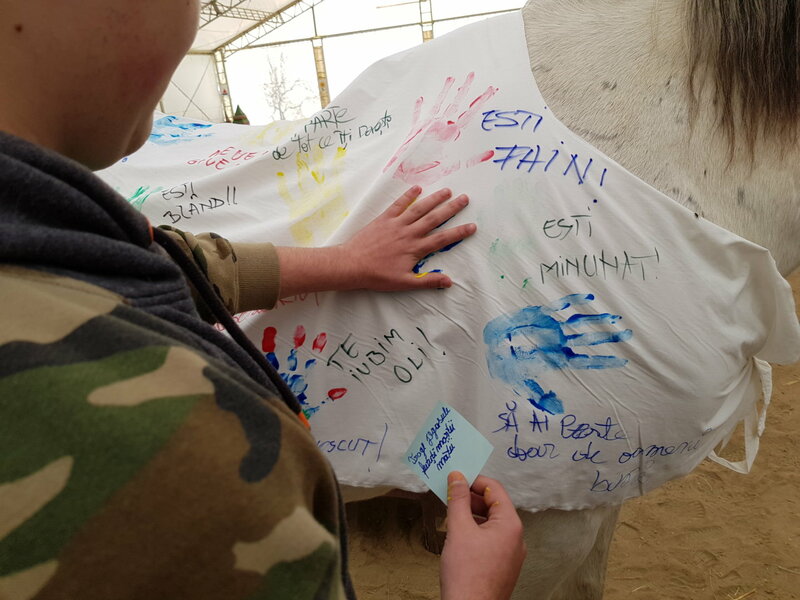 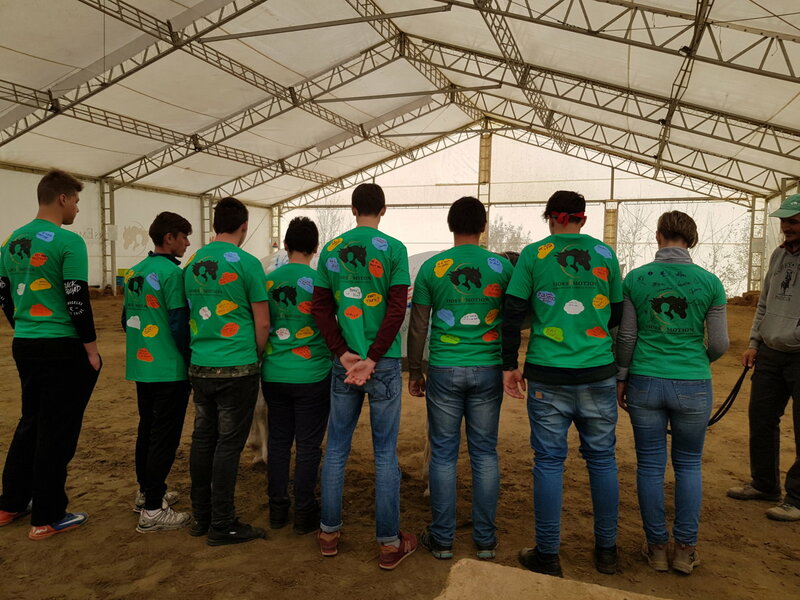 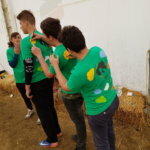 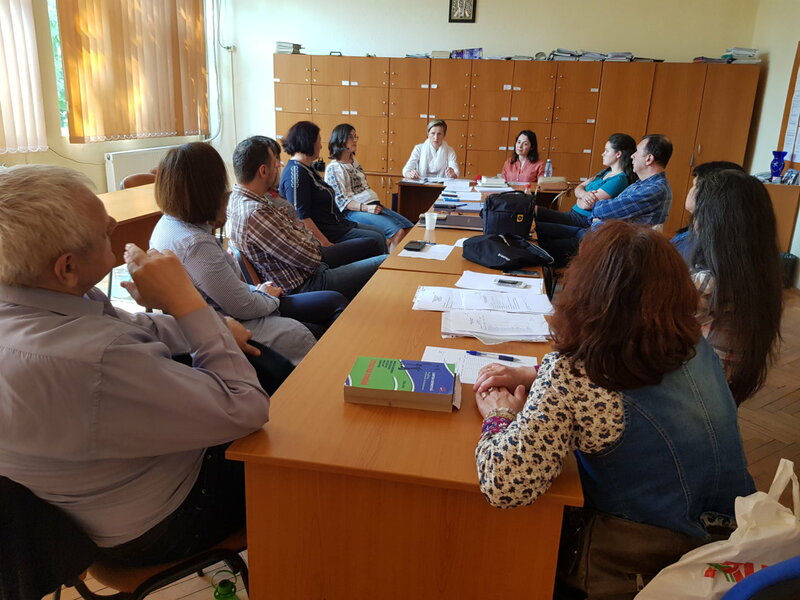 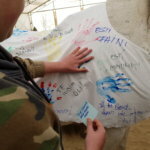 Together with the volunteers of Decathon in Timisoara, we implemented educational workshops for young people from the Timis Probation Service and the "Banatul" Sports High School, in order to develop their sense of responsibility, empathy, collaboration, self-control through horse-drawn activities. 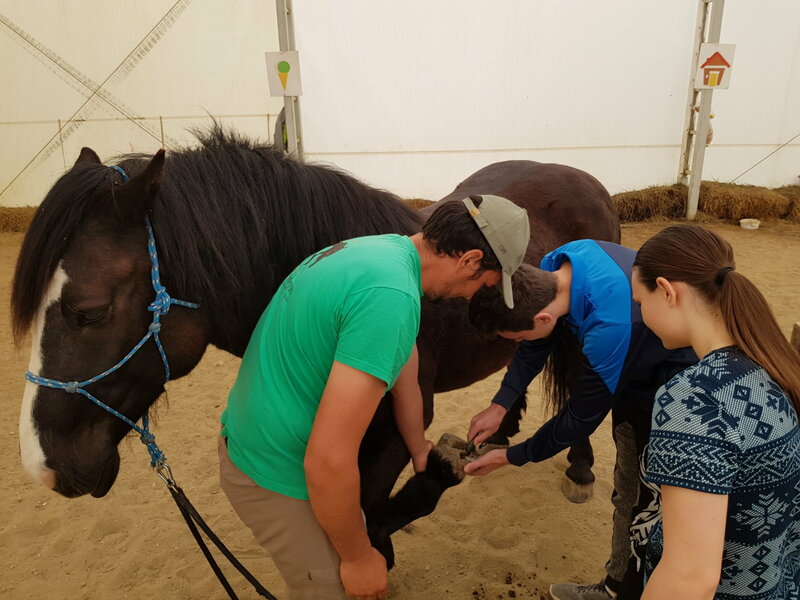 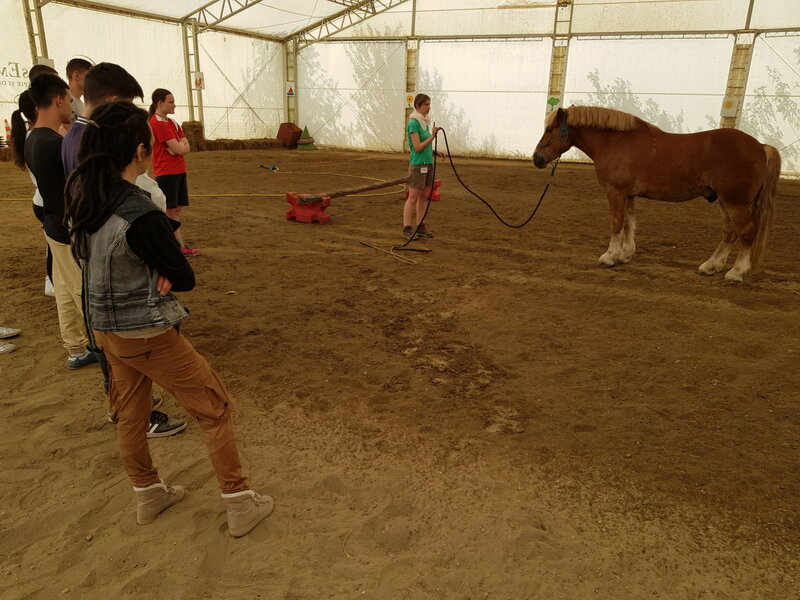 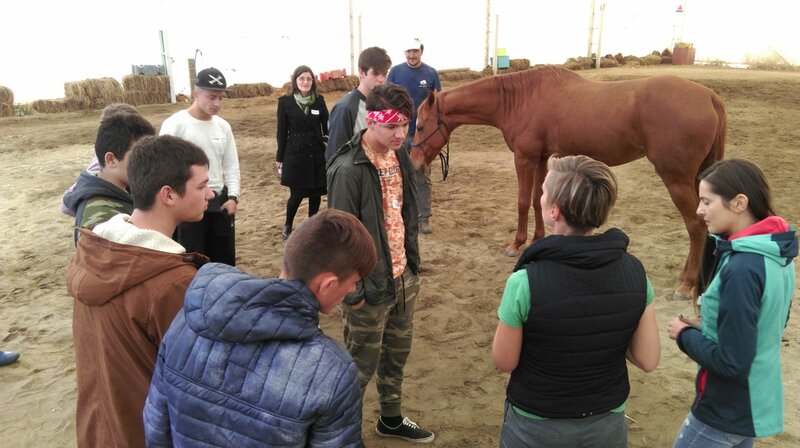 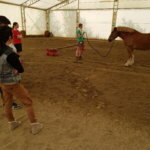 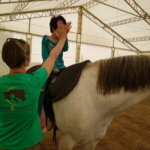 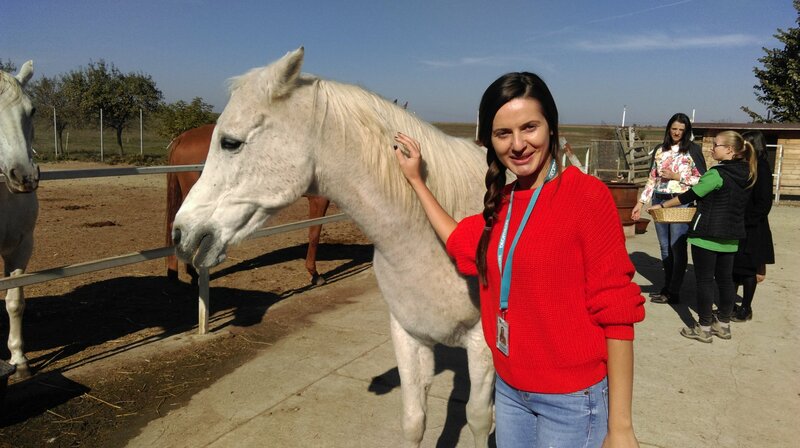 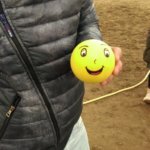 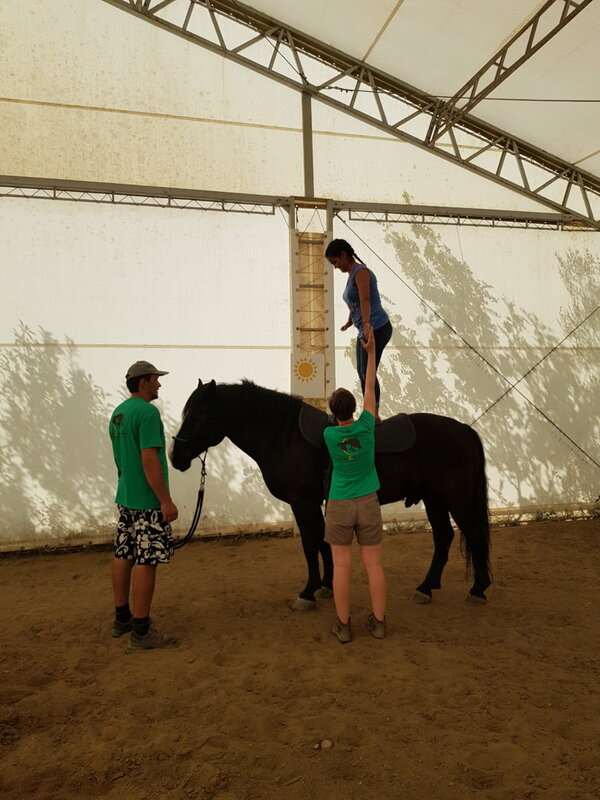 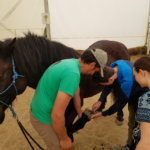 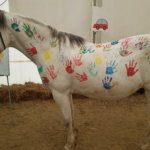 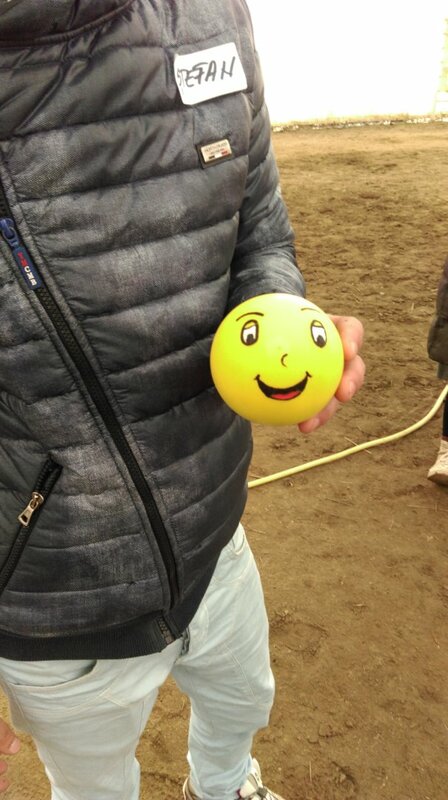 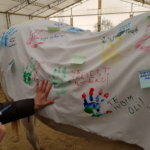 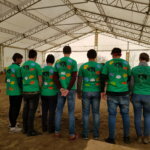 In addition to the sessions in the HorsEmotion Center, there were two sessions at the Probation Service and two at the Decathlon headquarters where the youngsters learned to manage their anger, write a resume, how to present themselves in an interview and the requirements of a place for work. 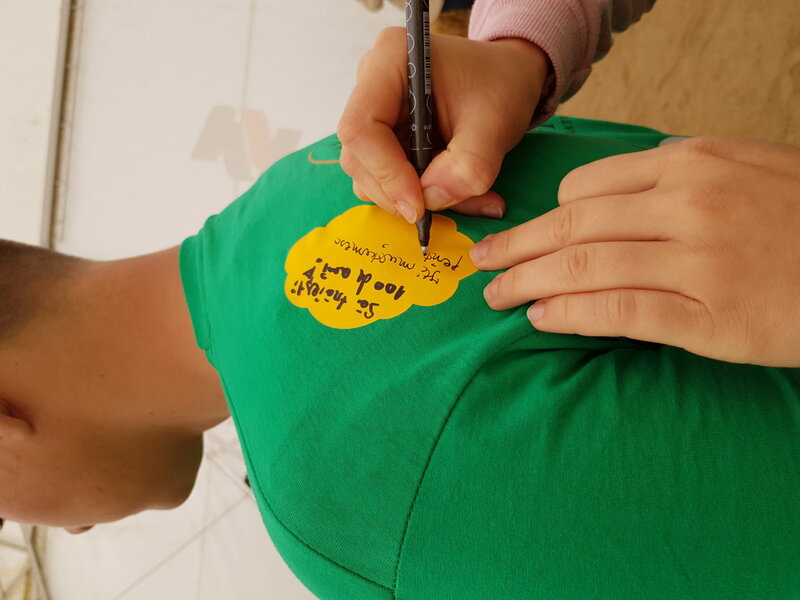 We appreciate your involvement in supporting our causes. 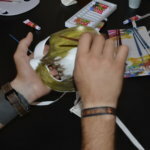 In the association you can get involved with your strong points offering your time, idea or know-how.